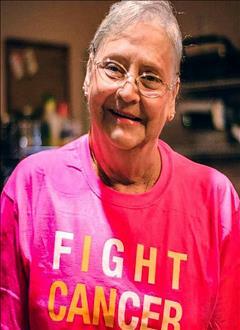 Sandra Sue Fopay Davis passed away on Monday, April 1, 2019 in Diana, Texas. She was born on May 14, 1954 in Gilmer, Texas to Julies Benjamin Fopay and Bennie Mae Howell. She married Delbert "Butch" Davis on May 6, 1999 and he survives. In her youth, Sandra enjoyed going camping, swimming & horseback riding. As a mother & wife she enjoyed family gatherings, and as a grandmother she loved doing projects such as making homemade Christmas ornaments & gingerbread houses with all of her grandchildren. Sandra was also a very active member of the church & loved being a part of the Stevens Ministry. Sandra was also a hairdresser for many years. She is survived by her husband of 19 years Butch Davis, six children; Chris Melton & Sharon Ott of Crossville, TN, Misty & Heath Hill of Arp, TX, Peggy Smith of Diana, TX, Dillon & Melissa Davis of Longview, TX, Amanda & Brian Morgan of Longview, TX, and Shane & Shalon Davis of Tatum, TX, as well as many grandchildren. Eight siblings; Frances & Dale Stroupe of Rowlett, TX, Barbara & Kent Duncan of Llano, TX, Jettie Zimicki of Longview, TX, Linda & Don Sandley of Pittsburg, TX, Judy & Jess Ingram of Longview, TX, Alan Fopay of Longview, TX, Linda Sue Fopay of Longview, TX and Susan Fopay of Hallsville, TX and many nieces and nephews. Proceeding her in death are both her parents. A Life Celebration will be held on Saturday, April 6, 2019 at 11:00 A.M. at the Macedonia Baptist Church in Longview. 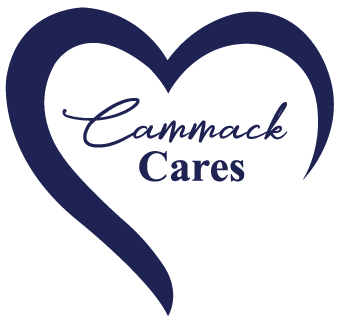 Online condolences may be left at cammackfamily.com.